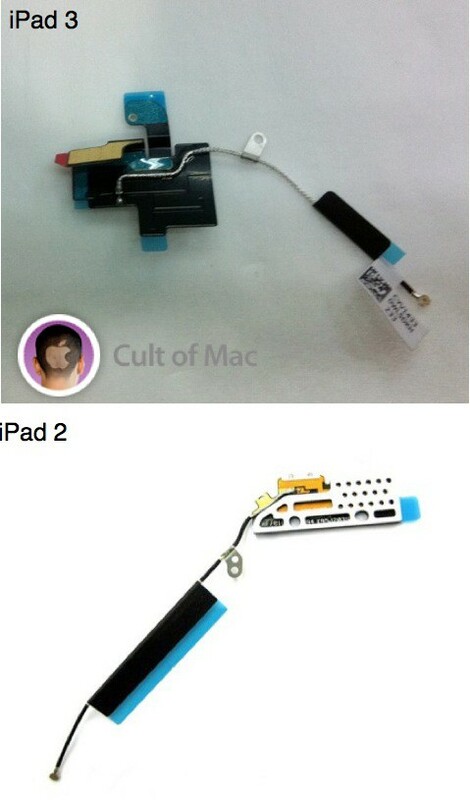 Images of leaked iPad 3 components hot off the factory floor have been provided to Cult of Mac. They reveal that the internal components of Apple’s third-generation iPad are significantly different to those features in its first- and second-generation tablet. However, its design seems to remain almost the same. The images we have, which have been provided by iPatch, a leading iPhone, iPad, and iPod repair specialist here in the U.K., show various components from the iPad 3, all of which are largely different to those that feature in the iPad 2. 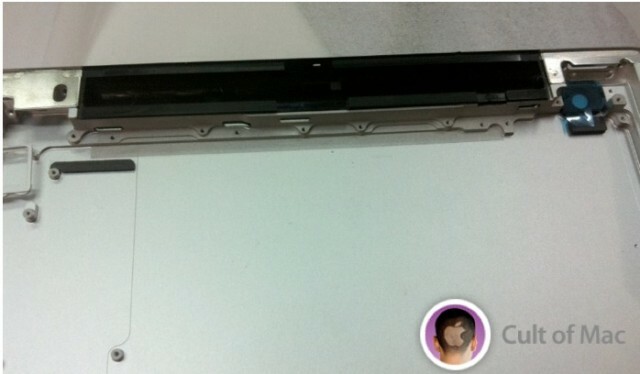 We also have images of an iPad 3 rear casing, which suggest Apple has not given its next-generation tablet a redesign. 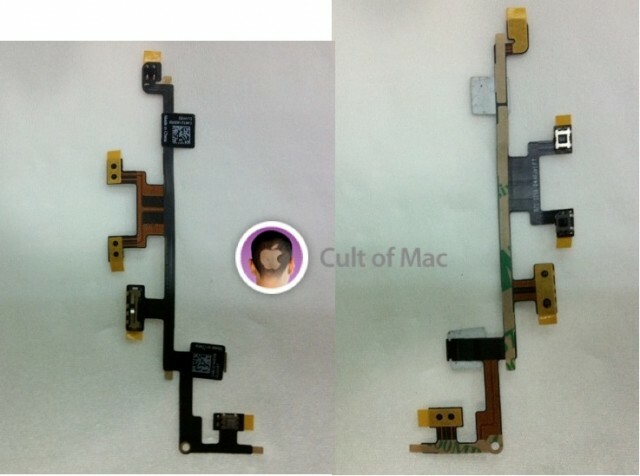 Below we have the iPad 3’s microphone, which again, is significantly different to that featured in the iPad 2, with a completely different connector. This is the same component that leaked back in December. One of the most interesting changes is to the iPad’s headphone jack. 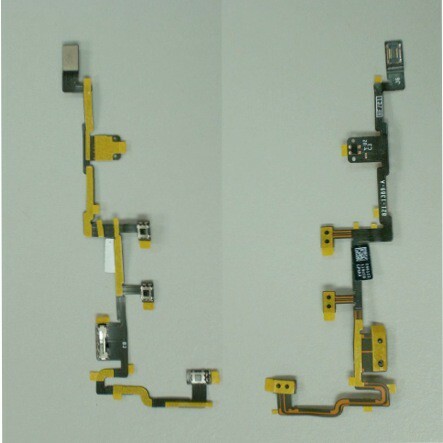 As you can see below, the iPad 3’s headphone jack is different again, with what appears to be another connector on its bottom end. 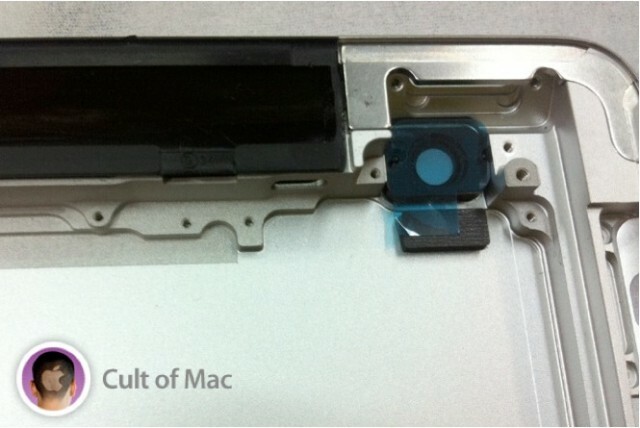 iPatch believes this connector is for a dock connector, which would suggest that the iPad 3’s headphone jack will be at the bottom, alongside the dock connector, similar to the iPod touch. 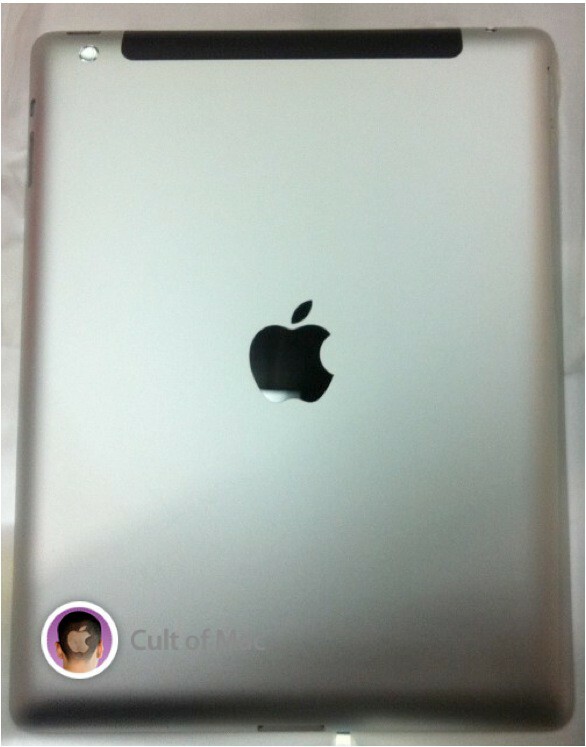 However, the images we have of the iPad 3’s rear panel conflict with that theory. As you can see from the picture below, there’s no space for a headphone jack at the bottom of this device. The image above is identical to that leaked yesterday by RepairLabs (below). 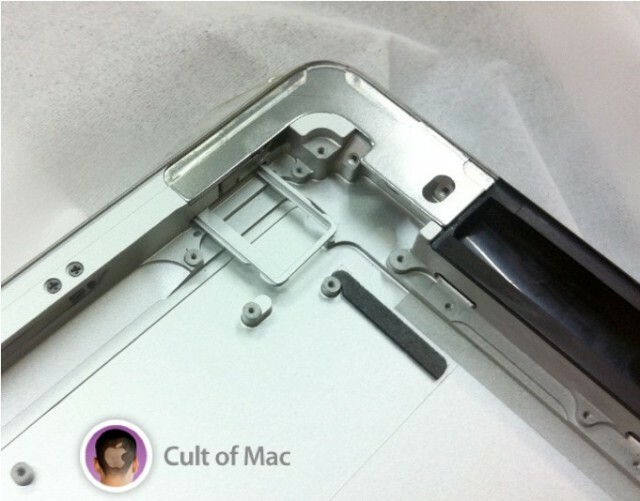 As you can see, it features the same screw holes on the left-hand side, which are laid out differently to the iPad 2. 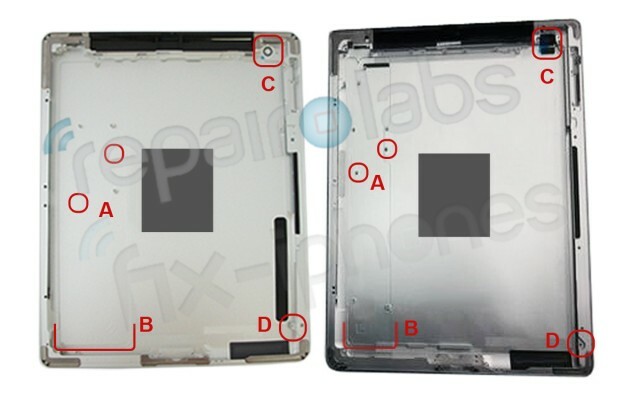 As RepairLabs points out, the iPad 3’s rear panel seems to leave less space for the logic board, and more for the tablet’s battery. Our images also provide a more detailed look at the new device’s camera port, which is expected to house a much-improved snapper. 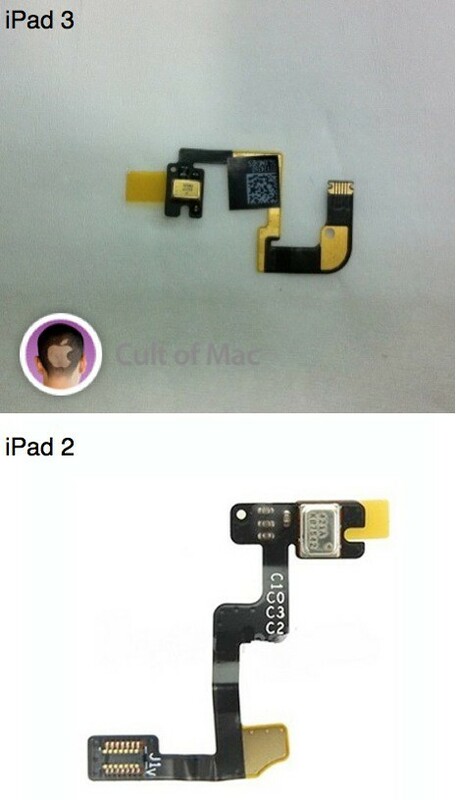 These images strengthen reports that claim the iPad 3 will boast the same design as its predecessor, but with improved internals. The third-generation device is expected to be an “incremental” upgrade, much like the iPhone 4S is to the iPhone 4, with Apple’s A6 quad-core processor, a Retina display, and a better rear-facing camera. 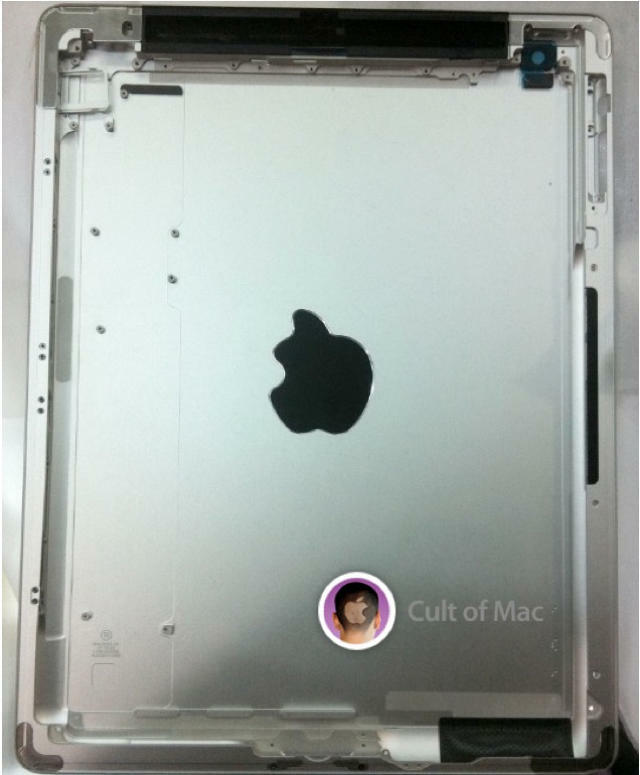 We have more images of the iPad 3’s rear panel below.